For those looking for a smaller community that still features the amenities of a larger development, Berkshire homes for sale might have what your looking for. Located along Highway 6 between Interstate 10 and Highway 290 in northwest Houston, Berkshire provides easy access to major employment centers on the west and northwest sides of Harris County. Started in 2002, this +200 acre development includes 661 homes. 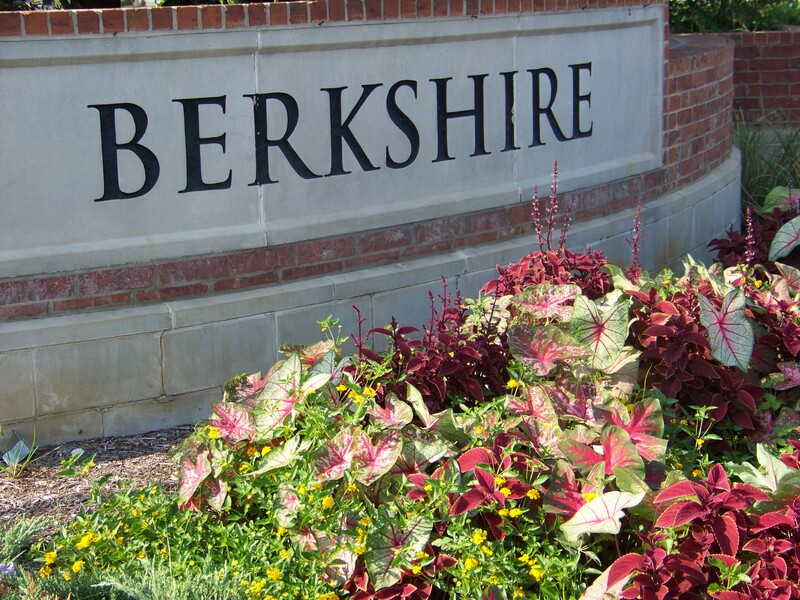 Berkshire homes for sale in 2015 boasted sales in the $160,000-$350,000 range. Most of the homes in Berkshire were built between 2003 and 2008, are 4 bedrooms and on average were 2,500 to 3,500 sqft. In 2014, KB Homes has come in and started developing Berkshire Oaks. These new construction homes are selling in the $200,000-$300,000 range. Berkshire Oaks is on the south end of the community along Highway 6. Berkshire, despite its small size, includes wonderful amenities such as pools, a splash pad, tennis courts and jogging trails along green belts and water ways. Manicured common areas and marque entries off of Highway 6 are impressive. Because of the location along Highway 6, Berkshire is very close to area shopping and dining. Destinations include the Carmike Cinemas Yorktown 15, Spring Creek BBQ, Krispy Kreme and Chilis in the Yorktown Crossing shopping center. Also near by is the large 2,154 acre Bear Creek Pioneers Park that includes the Bear Creek Golf World and its 54 holes for public use. Younger families looking at Berkshire homes for sale will like the lower prices. Schools near by in the Cypress-Fairbanks school district include Lieder Elementary. Also near by are churches such as the St. Elizabeth Ann Seton Catholic Church. Such a variety of schools, parks, churches and shopping/dining options make this an idea location for those that don’t want to drive far. To schedule a tour of Berkshire Homes For Sale or to receive price information on your home, please contact Mark McNitt at 832-567-4357.